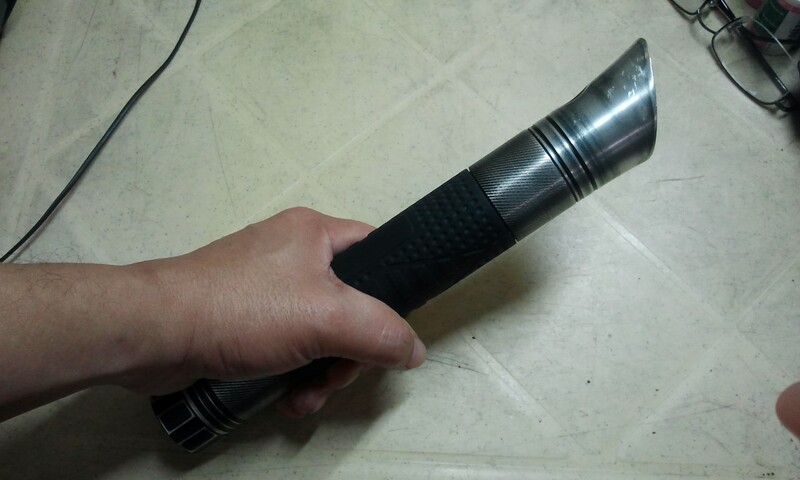 Not all flashlights will make agood lightsaber hilt, but I found one that had all the good qualities. Here are a few things you should look for when doing your own builds. What I wanted was a hilt that I could experiment with. 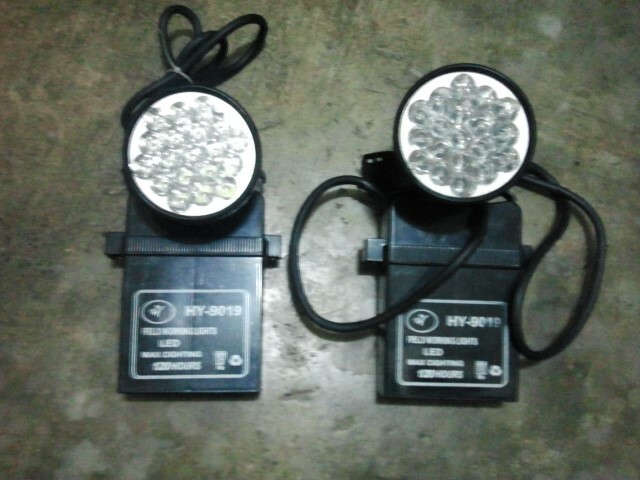 I wanted to be able to build some light and audio electronic modules and be able to have a hilt to test them with. I really didn’t want to use the commercial hilts because they’re pretty much designed with their own electronic layouts. 1. It had to be sturdy. I wanted to be able to do some duelling with it. This flashlight was made out of a nice thick aluminum. And the head was much thicker so it should be able to handle a bit of duelling. 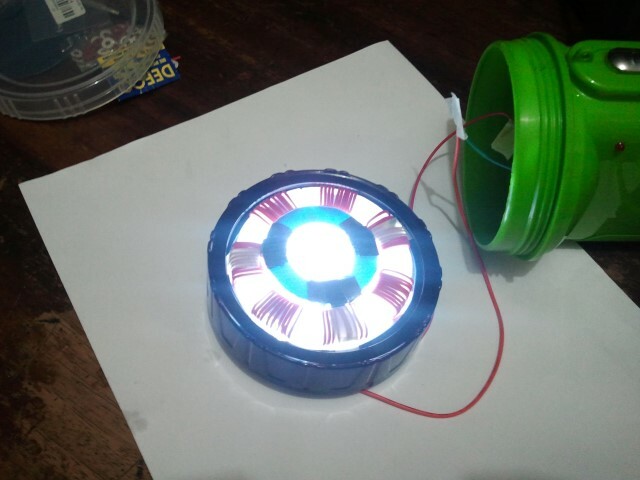 For the electronics I wanted to build. 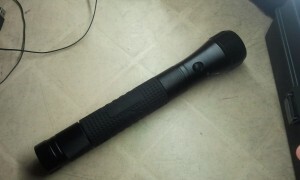 This flashlight used 3 D batteries and that’s pretty much big enough for the stuff I wanted to build. 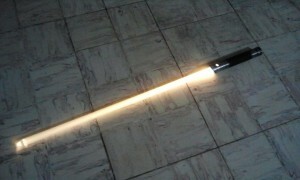 Well sure, the main point of all this is testing stuff out for building a lightsaber. 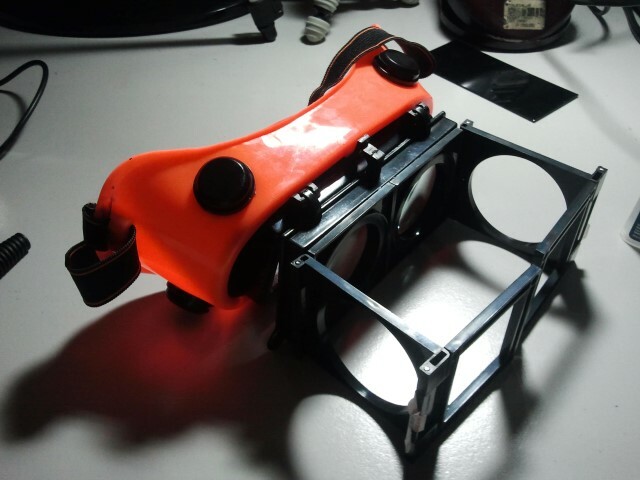 I could have just used stell pipe for this but hey, it should at least look a bit cool when testing. It was pretty good. I temporarily fitted the hilt with one of my duelling blades and brought it to a meetup. They never even noticed it was a flashlight until they started handling it.